We preach all the time that hiding a skin concern with makeup only makes it worse; it's important to treat the cause rather than hide it. Now more than ever, the same be said for hair. We're calling it now: Scalp-care is the new haircare for 2018. "Scalp health is important because it creates the environment for healthy hair," says Michele Burgess, director of product development for Oribe. "If you don't have a healthy scalp, you can't have healthy hair." 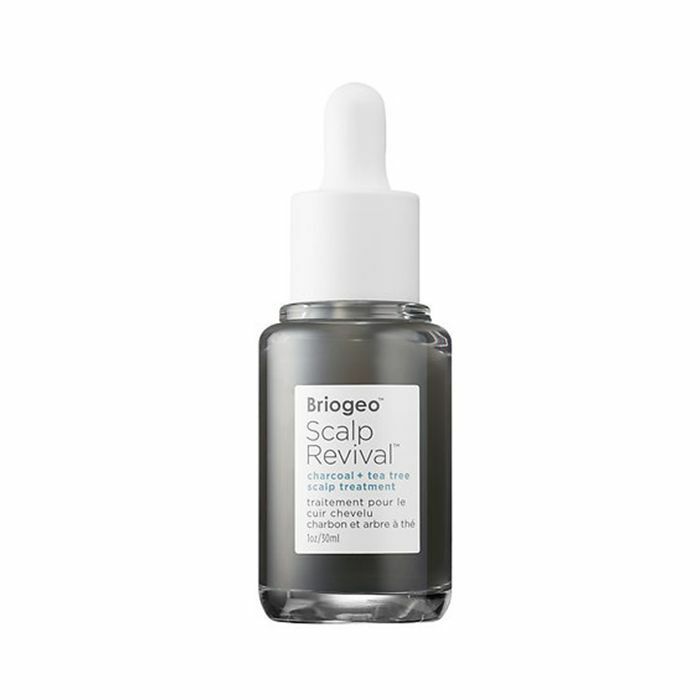 "Short-term, poor scalp health can lead to visible signs including buildup, flaking, and irritation," adds Biologique Recherche co-owner and head of creation Philippe Allouche, MD. "Over time, poor scalp health can weaken and damage the hair follicle, which leads to breakage and fallout, as well as unhealthy hair regrowth." While taking care of the scalp is important in general for healthy growing hair, it is especially important if you have coily hair. "It's quite fragile, and [people] should avoid styling the hair with high-tension or high-manipulation techniques to avoid traction alopecia," or gradual hair loss, says Cantu hair expert Michelle Henry, MD. "Because coily hair is drying, moisturizing the scalp is key to keeping it healthy and promoting robust hair growth." So what causes an unhealthy scalp, and what can be done about it? We asked Burgess, Allouche, Henry, and others to weigh in. "Once hair grows out of the follicle, it is dead. However, the bulb in the follicle is not and can be negatively influenced by everything from sun exposure, to diet, stress, pollution, and the products we use such as hair dye, styling products, shampoos/conditioners, heat from hair dryers, etc.," he says. Unfortunately, a lot of our everyday routine contributes to an unhealthy scalp. "Overuse of products can cause buildup that can clog the follicle (with silicone-based products being the worst culprit), which can impact healthy growth and lead to breakage," says Allouche. "This is especially true with styling products and the use of dry shampoo that build up on the scalp." Washing our hair every day can also cause damage. "It can strip the scalp of natural oils and impact the scalp's pH, which can dry out the scalp, lead to irritation and cause unsightly flaking," he says. "Alternatively, not washing hair enough allows products and natural oils to build up, leaving hair greasy." It's all about finding your own balance, and Henry agrees that infrequent washing can be just as harmful as over-washing. "Washing hair too infrequently can cause inflammation causing debris to build up on the scalp," she says. Both Allouche and Henry warn against using products with harsh ingredients, which only dry and irritate the scalp more and can slow down hair growth. "Ingredients like soap can strip the scalp of moisture and cause irritation, raising the pH of the scalp and impairing the barrier function of the scalp's epidermis," says Allouche. "It's also important to avoid products containing parabens, glycols, and many other harsh molecules. What you might not realize is that a part of ingredients in your haircare products can be absorbed into your hair follicle, or through the epidermis if the scalp is irritated." Other factors he points out that contribute to poor scalp health include stress, pollution, and poor diet. "To maintain a healthy scalp, it is important to keep the moisture levels balanced," says Davide Marinelli, Oribe educator and owner of Davide Hair Studio. "For example, if you have an overly oily scalp, you will want to use a more cleansing shampoo and lightweight conditioner. If you have a dry scalp, you will want to use a more hydrating shampoo and conditioner. It is also important to eliminate any buildup of dirt, oil, and product with a clarifying shampoo." He recommends using clarifying shampoos weekly, depending on how healthy your hair and scalp are. He also emphasizes the importance of keeping the scalp revitalizing with ingredients like caffeine, which is known to energize the scalp and rejuvenate hair follicles. For girls with naturally curly and coily hair, it's about changing styling practices. "Include tension-free hairstyles and investing in products that nourish the hair but are safe for sensitive scalps," says Henry. "I love products that avoid ingredients like mineral oil and silicone, which can coat the hair and scalp, making them impervious to moisturization." She suggests switching to products that are hypoallergenic and fragrance-free; they won't cause as much irritation, and they reduce the risk of follicle-damaging inflammation. And devoted dry-shampoo lovers may want to reconsider their beloved product. "Skip the dry shampoo and heavy styling products that are known to cause excess buildup and coat strands, leaving them prone to breakage and can weaken the follicle," says Allouche. He suggests looking for products such as purifying and exfoliating hair treatments, as well as those that can balance pH levels and contain ingredients that can strengthen strands. Scroll down to see a few of our and the experts' product picks for keeping your scalp healthy. 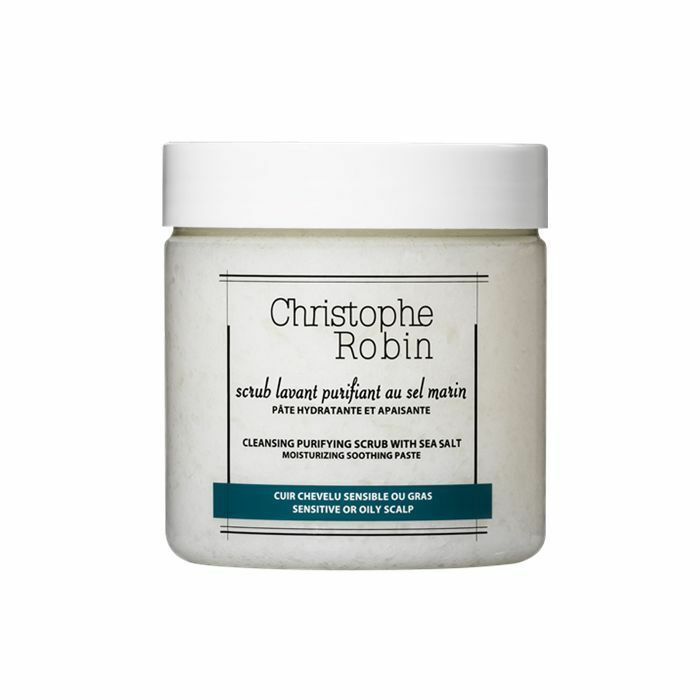 A scrub for your scalp is the product you didn't know you needed to have in your life. The sea salt removes product and sebum buildup, and it soothes any itchiness you have at the top of your head. Apart from the annoying flakes that trickle down onto your clothing, a dry and itchy scalp causes discomfort. 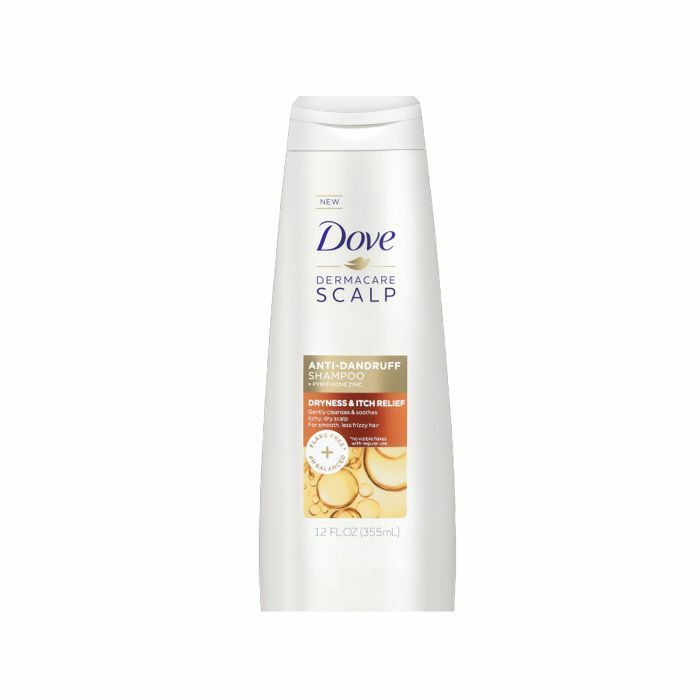 This shampoo from Dove not only reduces the amount of flaking but also packs your hair with hydration. 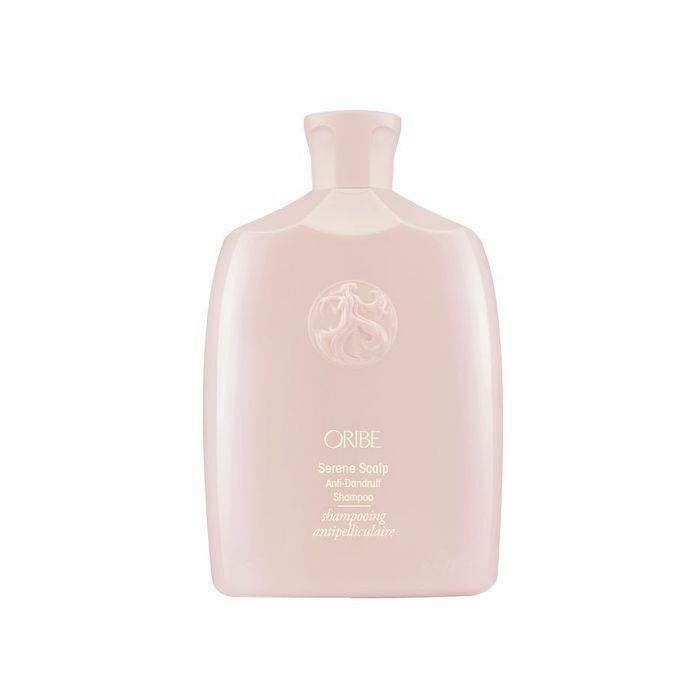 "The Oribe Serene Scalp Anti-Dandruff Shampoo is a luxurious formula that uses salicylic acid to deeply cleanse the scalp, eliminate dandruff flakes, and alleviate itchiness and irritation," says Burgess. "In addition to eliminating dandruff, salicylic acid is a beta-hydroxy acid, which also helps to soften hair and improve shine. The formula also contains caffeine to energize the scalp and rejuvenate hair follicles and is enriched with our beloved signature fragrance." 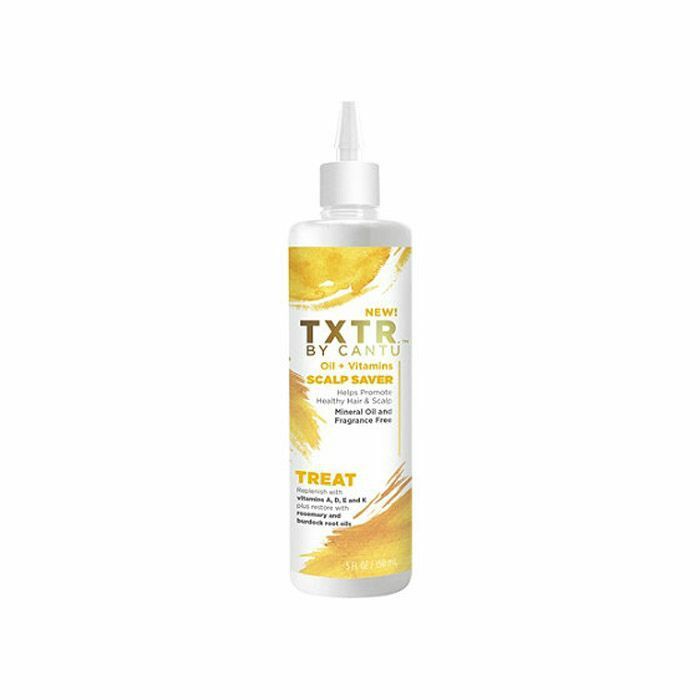 This reformulation of the original anti-flake shampoo uses eco-friendlier ingredients such as tea tree oil and chamomile extract to soothe the scalp and help relieve any dryness or itchiness. 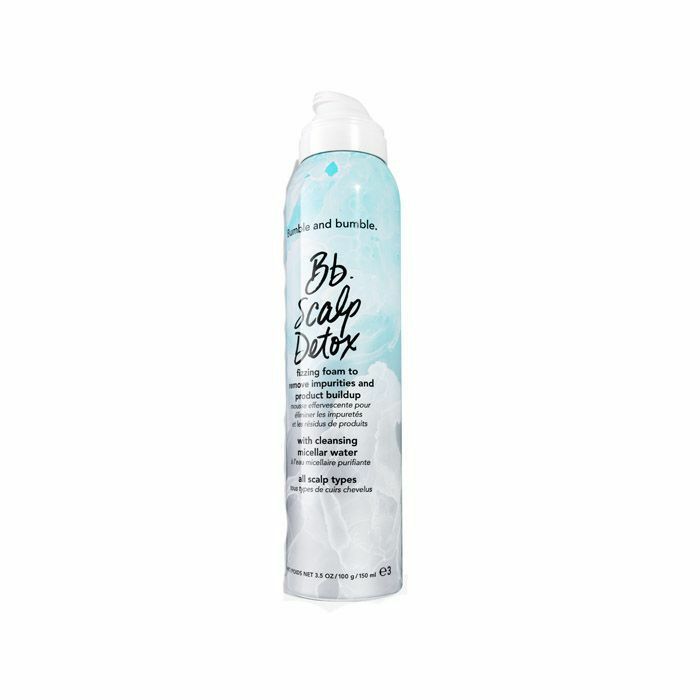 While not technically a shampoo, this detoxifying foam removes any product buildup, oil, and impurities with its microbubbles. Made with micellar water, it thoroughly cleanses the scalp without stripping away moisture. Use this before you shampoo and conditioner for a refreshed scalp. If serums are the powerhouse products that deliver the ingredients we need for a healthy face, it makes sense that scalp serum do the same for the top of our heads. This one from Sisley contains minerals, vitamins, plant extracts, and proteins to encourage microcirculation in the scalp to promote the growth of healthy hair. It's non-greasy and super lightweight enough to be used on damp or dry hair. "It's is a great scalp treatment that uses a targeted blend of vitamins, extracts and essential and natural oils," says Henry. "The ingredients not only sooth and moisturize the scalp but also help to fight free radicals, add shine, and promote growth of hair. If you are prone to scalp irritation, it's a great product to make sure you are caring for your scalp." 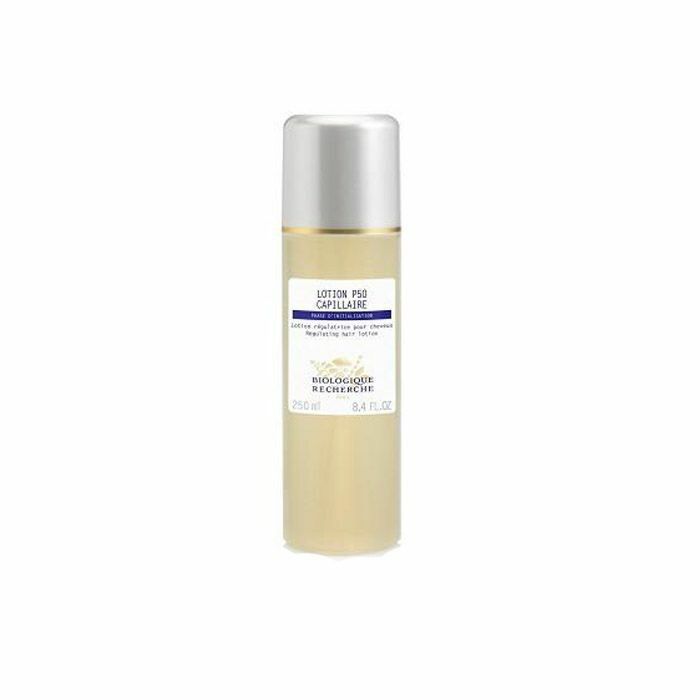 "Biologique Recherche Lotion P50 Capillaire helps restore hair strength and vitality starting at the root," says Allouche. 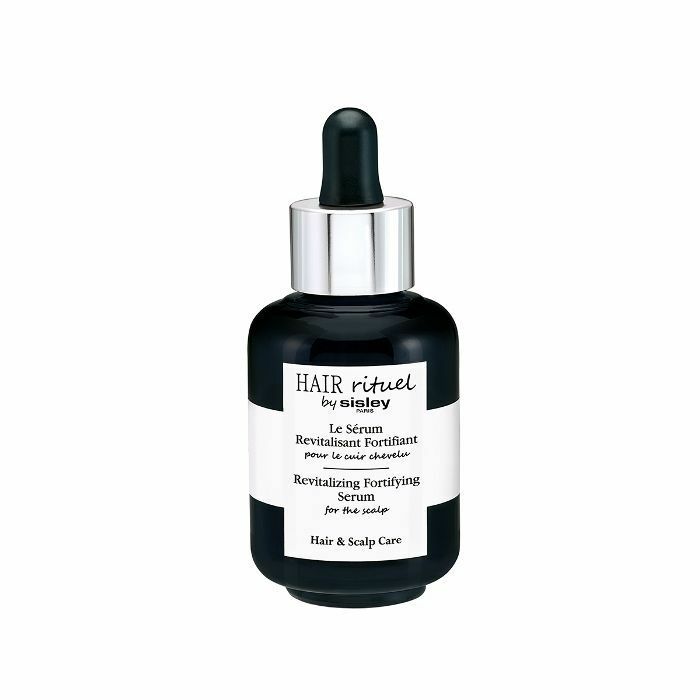 "It treats hair, gently purifies the scalp, balances pH, and regulates sebum secretion. The treatment also helps to increase hair fiber resistance, hair texture, and strength as well as shine and manageability." You know that instant relief you get when you apply something cooling to an itchy area? That's the same feeling you get with this treatment. It uses peppermint and spearmint oils to reduce itchiness and tea tree oil to reduce inflammation. It also contains witch hazel water to control oil production to prevent any grease. So if you want healthy hair, start by taking care of your scalp. You'll be glad that you did.